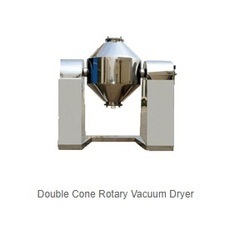 The Double Cone Vacuum Dryer is suitable for raw materials drying & mixing powder or granule of Pharmaceutical Materials, Crystalline, Insecticides, Pesticides, Food industry & heat sensitive products. - Capacities 500 ltd - 8000 ltrs. Total Volume: 50 to 10, 000 Ltrs. Ø Location of Gland sealing arrangement right next to the shell. Ø Positive circulation of Hot Water is ensured with no chances of by-pass or short circuiting. 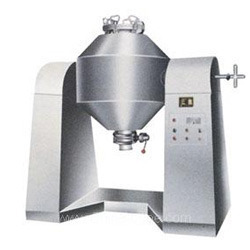 Ø No Rotary Pressure Joints are used (which are the potential source of leakages). Ø Inert gas purging / pulsing is possible with vacuum "ON" (No need to shut-off Vacuum for Nitrogen admission). Max Temperature: 200 Deg C.
Arrowhead Seperation Engg. Pvt. Ltd.